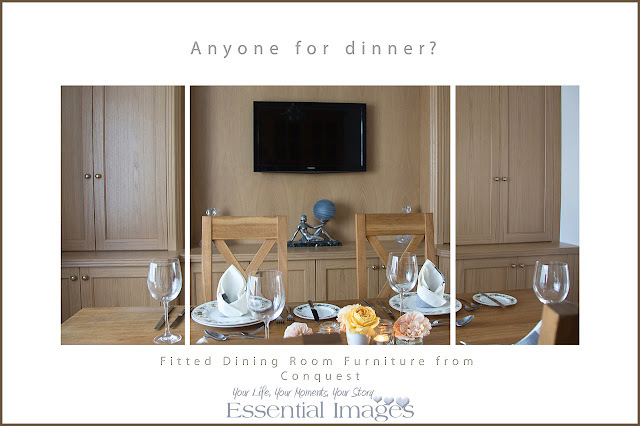 For some time we have wanted to get our dining room fitted out but the time was never right - until several months ago when we decided to go for it! We pride ourselves on giving quality in all areas of our business from beginning to end and were keen to find a company with the same values! They didn't disappoint! The quality of workmanship and service and their attention to detail from design, supply and fitting is second to none! So once all fitted I just had to shout about it! 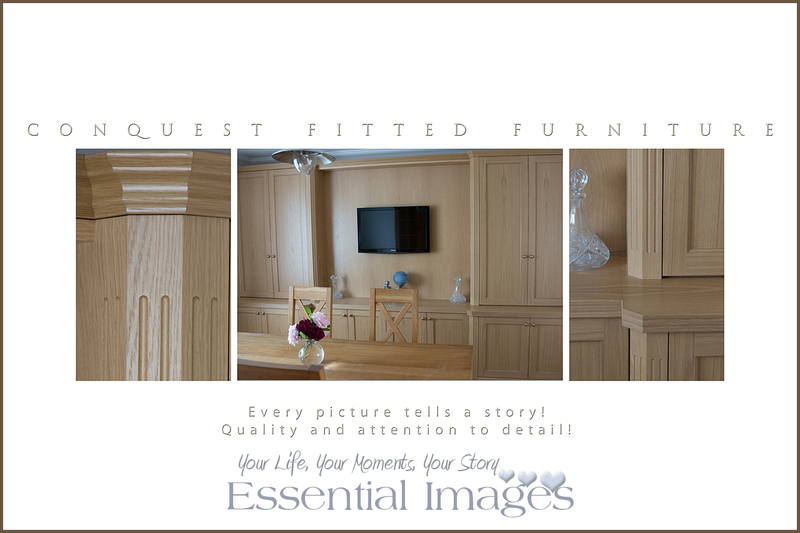 I got into trouble for not taking technical photographs of our fab furniture but what woman actually wants to know the techy stuff - come on now - we just want it to look good! I did take photos of the details, because even I was impressed with those! And now, anyone for dinner?